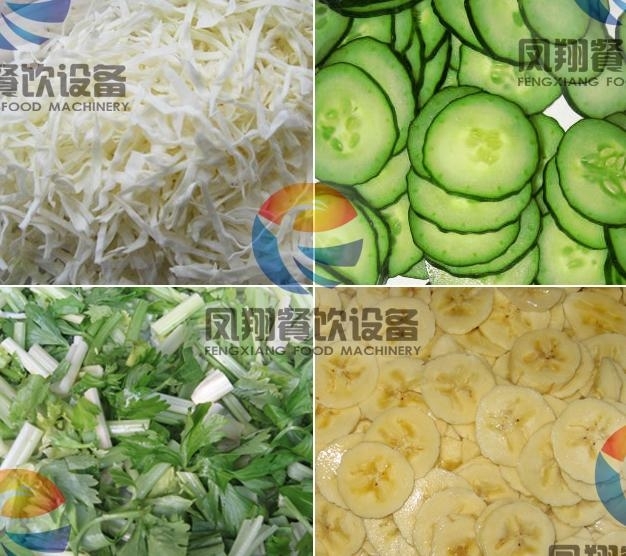 It cuts leaf vegetable like spinach, leek, celery, cabbage and water convolvulus, cucumber, eggplant. 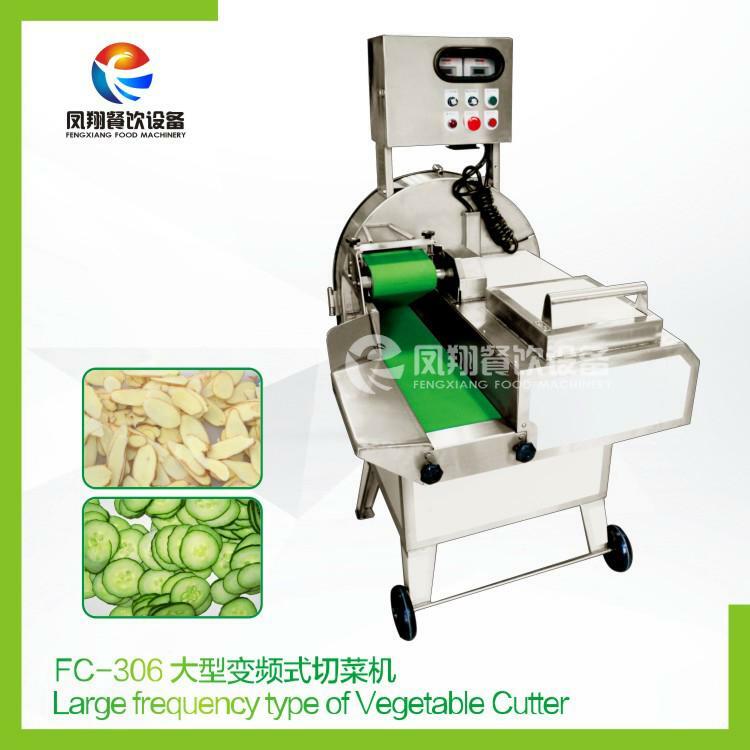 The multi-functional vegetable cutter can cut very kinds of vegetable into piece,strip or dice shape. 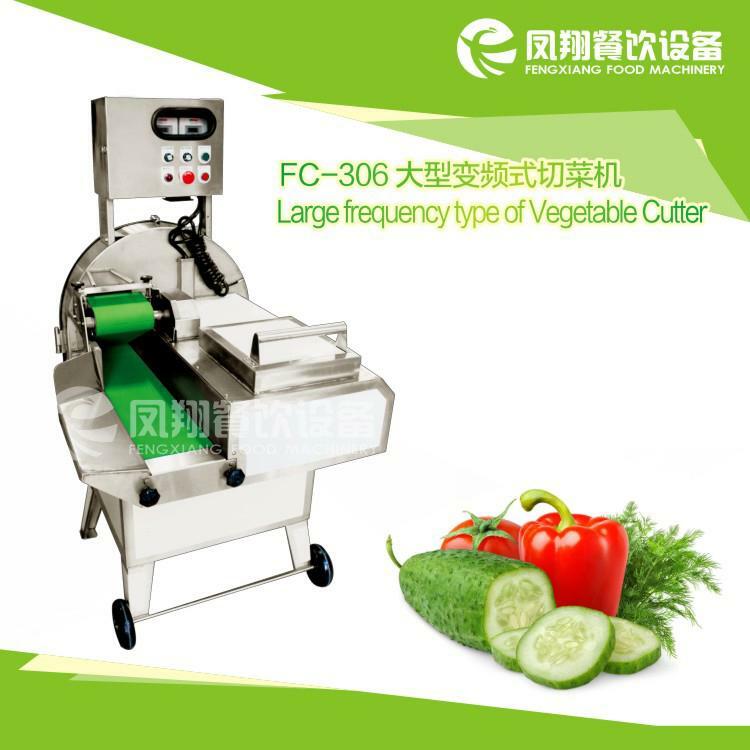 This multi-fuctional vegetable cutter can also cut meat, such as barbecued pork, pig head pork, pig/cattle stomach. One pair of ox-horn blade is equipped with the machine.